One of the biggest hurdles we all face with any major purchase is the comparison of product A to product B.
It’s a time consuming task where attention to detail and understanding how they translate into benefits for you is not always easy. We’ve seen this time and time again with urology tables. Most people just don’t have the time to articulate the full scope of differences between urology table brands and models. Our goal with this article is to provide you with an overview and review of urology and cysto table brands and models. Please keep in mind that this is not a comparison, but rather a highlighting of what each offers. Important: At the end of this article, you can download an excel document that shows a side-by-side comparison of technical specifications. Biodex is one of the leading brands for urology and cysto tables, which is backed by market share and technical specifications. 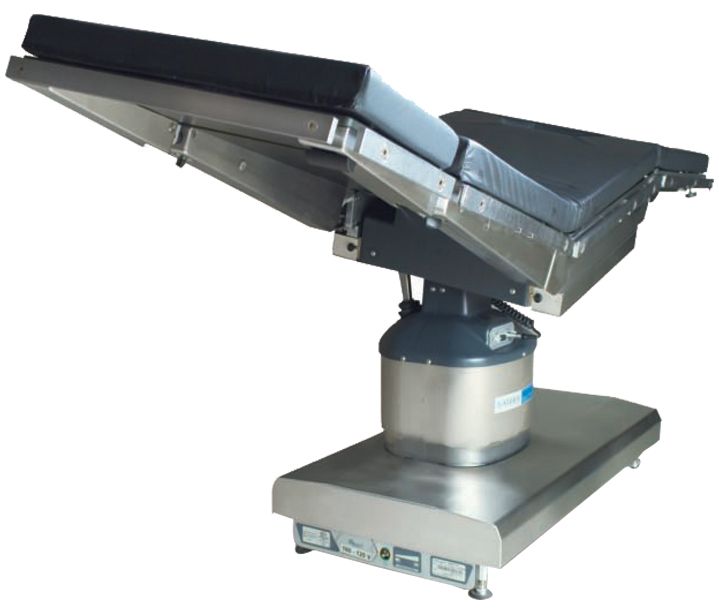 Depending on your needs, you can choose the contoured top to allow for ample workspace for anesthesiologists and the narrowness required for cervical procedures or the rectangular tabletop, which offers additional space to allow for superior image quality for long-leg runoff studies. 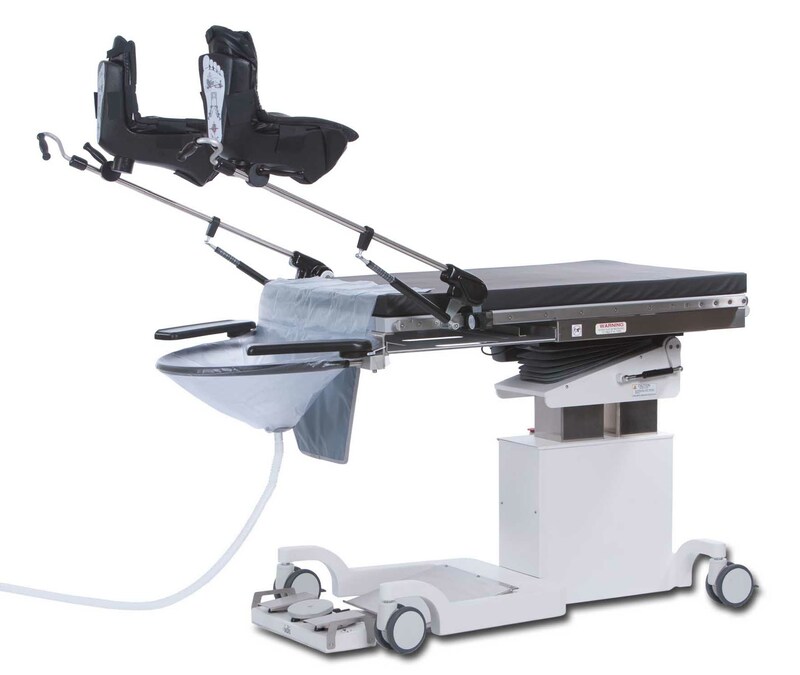 Ideal for image-guided procedures, the narrow, cantilevered Fiberesin™ tabletop accommodates portable or ceiling suspended C-Arms. Make sure to download the Comparison Spec Sheet at the end of this article. Specifically designed for seed implantation procedures, the Brachytherapy C-Arm Table’s radiolucent extension makes brachytherapy treatment involving the upper body and general C-Arm applications easier and more efficient. Cantilevered, narrow Fiberesin™ tabletop accommodates portable or ceiling suspended C-Arms. Imaging Diagnostics has several imaging tables to choose from, but they have specifically two urology/GYN tables, which are the Aspect 100US and the Aspect 100UC PLUS. 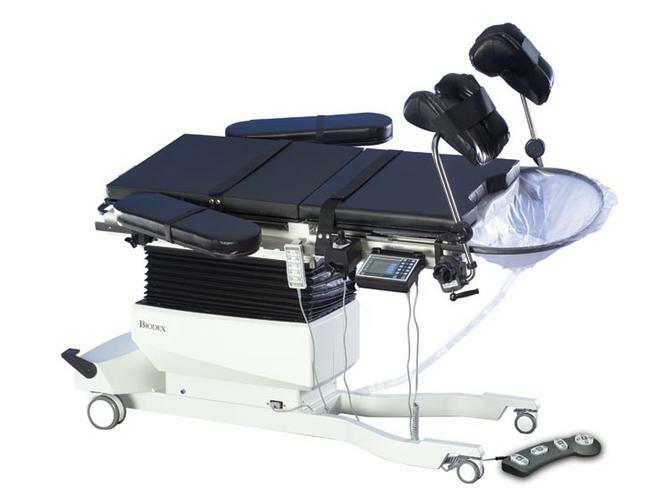 The more economical of the two tables, the Aspect 100US’s design is geared towards hysterosalpingograms procedures. This is a single motion table, with height adjustment being the only articulation. 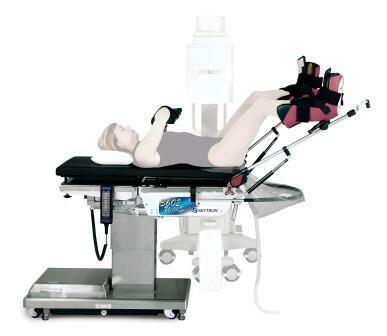 The Aspect 100UC PLUS is billed as “The market leading mobile table for Urology”. Please note that there is no further explanation on the website. While urology is the main procedure for this tables design, it can also be used as a multi-purpose table. According to its website, Oakworks Medical takes enormous pride in ‘green’ manufacturing. On its tables, Oakworks Medical claims to have “the strongest and most robust lifting column on the market, in addition to a highest weight capacity of 500 lbs and largest height range of 18”. *Please note that there is no information publically available to further explain the strongest lift column. The CFUR301 urology table is the more economical of the urology tables offered by Oakworks Medical. *Please note that there tabletop dimensions and imaging dimensions are not clearly defined in product brochure or website. Also, there is a discrepancy with the minimum height between the website and brochure. The main difference between the CFUR401 and the CFUR301 is that the CFUR401 has lateral slide. 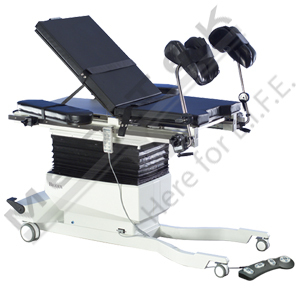 The CFLU401 is a dual-purpose table, which can be used for lithotripsy and urology. There are a few differences between this table and the CFUR301 and CFUR401, such as castor size and height adjustment. The Skytron 3602 Ultraslide and 3502 EZ Slide are the tables most likely used for urology procedures, even though other tables can accessorize for urology procedures. The Steris models 3085, 4085 and 5085 are all urological compatible. Maquet has a vast range of table accessories. 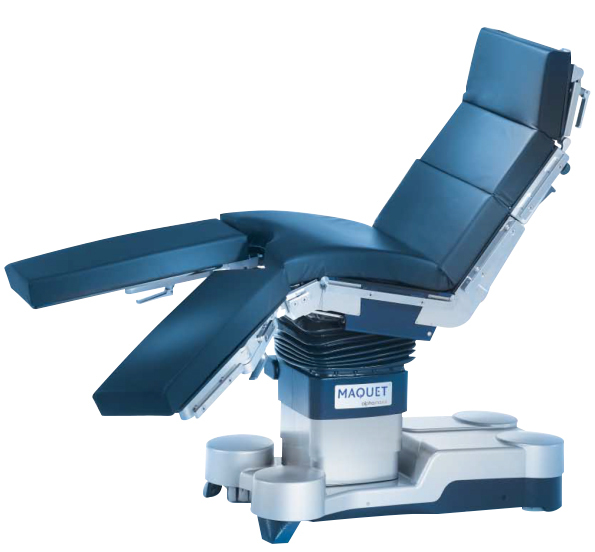 As noted in the article, “The Pros and Cons of the Most Popular General Surgery Tables in Canada”, one of the pros is that Maquet’s accessories are almost like an art. Consequently, it’s also noted that Maquet’s modular accessory system can be complex for simple operations, such as urological. 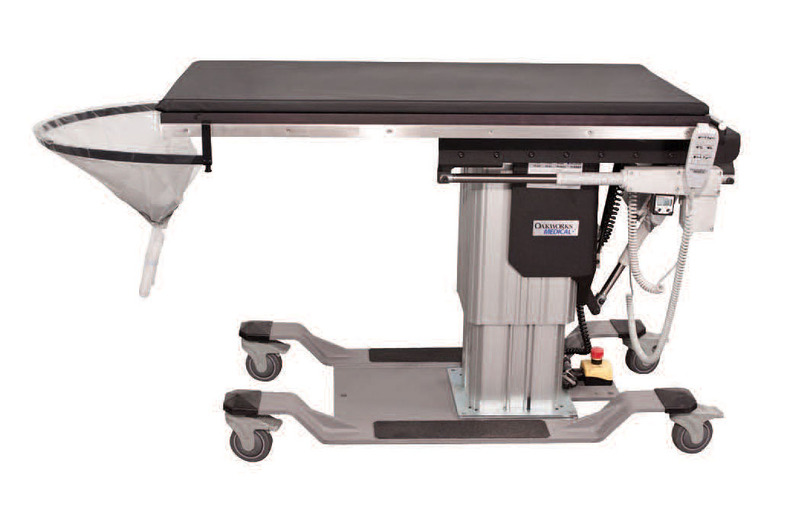 Stryker has three tables that can be outfitted with urological table accessories, which are the D860, D830 and D770. Regardless of features, benefits and technical specifications, all of these tables will perform urology procedures. The differences in how well they perform are in the comfort level for both patient and surgeon, accessibility, efficiency and effectiveness. Patient comfort will come from the type of mattress and the thickness, in addition to have a tabletop that is wide and long enough to accommodate them. Additionally, the ranges of articulation will play an important role in positioning the patient properly and conforming to the surgeon’s preferences. Some tables allow better accessibility to the patient and for imaging equipment. The table’s base dictates imaging capabilities and feet placement. Efficiency and effectiveness are somewhat tied together in that they can affect one another. An efficient table will have faster positioning capabilities, for example, while an effective table may have more positioning articulations from which to choose. Keep these things in mind when looking into buying a urology table. Make sure there’s proof to back those statements up. 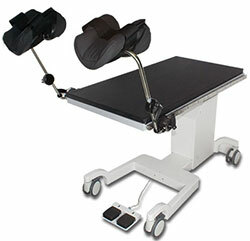 Hopefully, this article will help you in your journey to buying the best urology table for you. 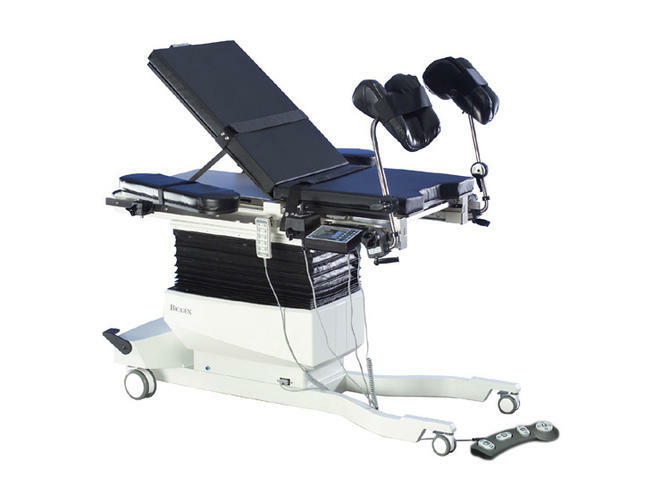 Meditek supplies new Biodex urology tables and urology accessories for multiple brands, in addition to remanufactured urology tables of all brands and models. We are always more than happy to answer your questions, such as how much a urology table costs, and assist you in getting what you need. Give us a call at 1.800.567.8400, or download our urology table comparison below.